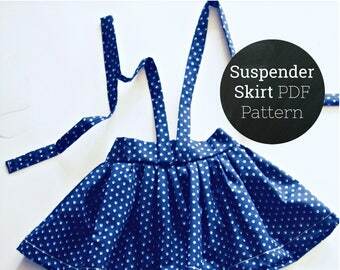 Fleur + Dot offers modern-vintage quick + easy sewing patterns for kids' apparel. Girls' and babies' dresses, skirts, blouses + shorts designed for the brave beginner and seasoned seamstress alike. 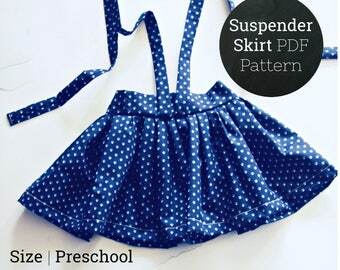 Line your little's closet with our easy to master designs. Mix and match florals, dots, plaids, stripes + solid cottons to build out a selection of timeless wear that will inspire vibrant creativity—and make it impossible for them to go wrong when they insist on dressing themselves. We strive to offer patterns for handmade apparel that lives up to all the beautiful moments + memories of childhood. We design for the soulful child. The play-in-the-mud-wearing-my-new-dress child. The child that pops the fresh blueberries in her mouth instead of into her basket child. The every child. 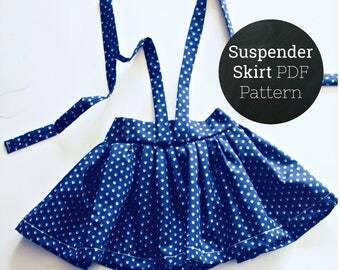 Images + designs are copyrighted to Fleur and Dot LLC. Please do not use images without consent. Blogs + publications are welcome to share images with links to our ONLINE BOUTIQUE and with permission. Please contact Brianne at FleurandDot [!at] gmail.com. 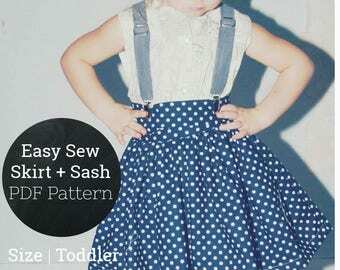 All patterns © 2014/15/16/17 Fleur and Dot LLC. All rights reserved. No part of any pattern may be reproduced in any form. The written instructions, photographs, templates and concepts are intended for personal, non-commercial use only. 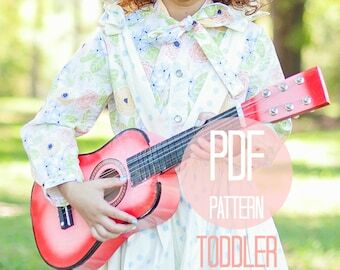 Pattern and/or finished products are also intended for personal, non-commercial use only and may not be sold for profit or under another label. Fleur + Dot favorites... Cotton fabrics in BOLD prints! 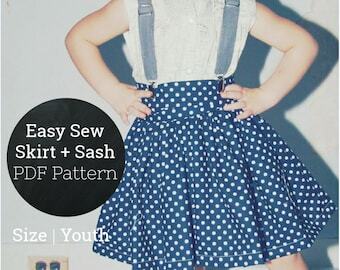 Handmade through + through... down to the tags! Read to ship... Each order is sewn, tagged, folded then boxed in house before being posted to a lucky little! 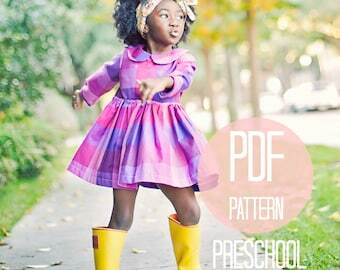 Fabric scraps + a paper doll go out in every order so your little fashionista can play designer! 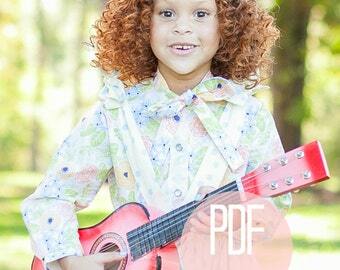 Fleur + Dot began as a line of vintage inspired children's apparel in 2010. 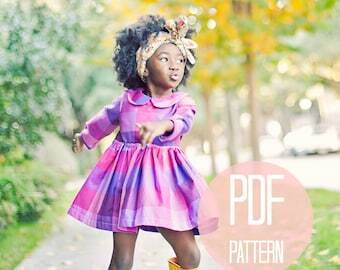 Full of bold prints + modern touches, we hope to inspire creative, handmade childhoods for all. 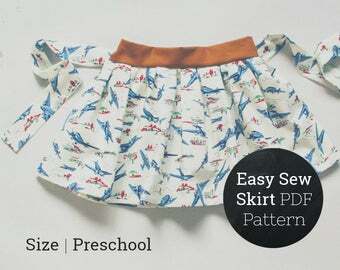 The release of our sewing + knit patterns in spring 2015 meant our DIY mama friends could get in on the fun with us! NEW! Our Handmade Childhoods Blog is now available to continue to inspire putting a personal touch to the childhoods you help create. 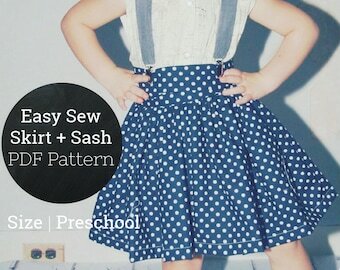 We offer inspiration for fashion, style, decor, DIYs, recipes + play at HandmadeChildhoods.com! Lover of mixing fabrics + rescuing animals. Heart in the country. Head in the city. Addicted to yoga, paperback books + pinterest.